The weekend is almost here, and we’d like to give you fresh time to have a cup of coffee and be inspired with free goodies from us as well as awesome freebies we looked arround the internet for you. 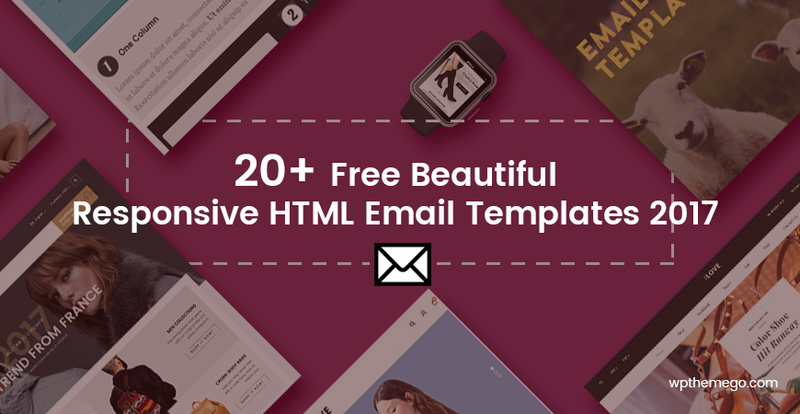 If you are WordPress users, WordPress Developers or Designers, we think you will love these great stuff, including free themes, plugins, email template, useful tools, free vector art, banner mockup, free icon sets, etc. Now let’s jump in and save what you like! This is a great pack of 15 classy web banners, made especially for webmasters, bloggers, and site owners! This gift gives you all something original that you could enjoy and use to hopefully help promote your websites. This pack includes 12 banners that feature clean and bright style and could come in handy for all kind of businesses. These PSD banners are designed in 468x60px size. Of course, you can download fully layered PSD for FREE. 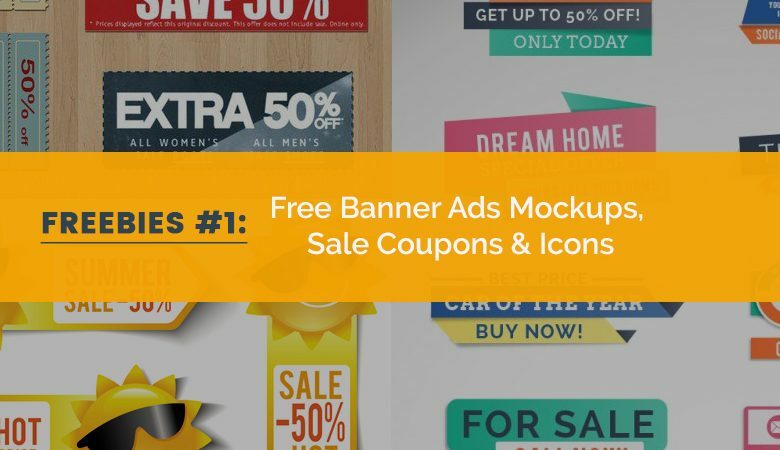 If you are selling products and going to promote them, thes so cool call-to-action banner are for you. The downloadable .zip archive contains an editable PSD file, so you could change the size and color of a certain shape or text. It’s up to you and your imagination, the possibilities are endless. Here is the list of colorful badges set, if you want to catch customers’ attention. The set has 24 pieces with its own unique style, color, and shape and can be used for a wide range of projects. The source file contains elements that you could use for websites, banners, buttons, icons, flyers, posters, print templates and much more. Want to boost your Summer Sales campaign? Here is the list of 20 Coupons, designed with the high solution. It’s very easy to change the colors, shapes and letterings – just open the layered PSD file in Adobe Photoshop CS6+ and change the effects. This icon set is categorized for business and finance. There are 31 icons in SVG format. Free for commercial use. This amazing set contains over 20 calls to action with a metallic effect. Here are 135 icons for you to use anywhere in your marketing collateral, such as website, blog…Whether creating a PowerPoint presentation, laying out an ebook, or configuring your blog, it never hurts to have some pre-made icons at your disposal to spruce up your design. Alright. Hope that you will love these freebies. See you next week with other awesome stuff. Stay around!